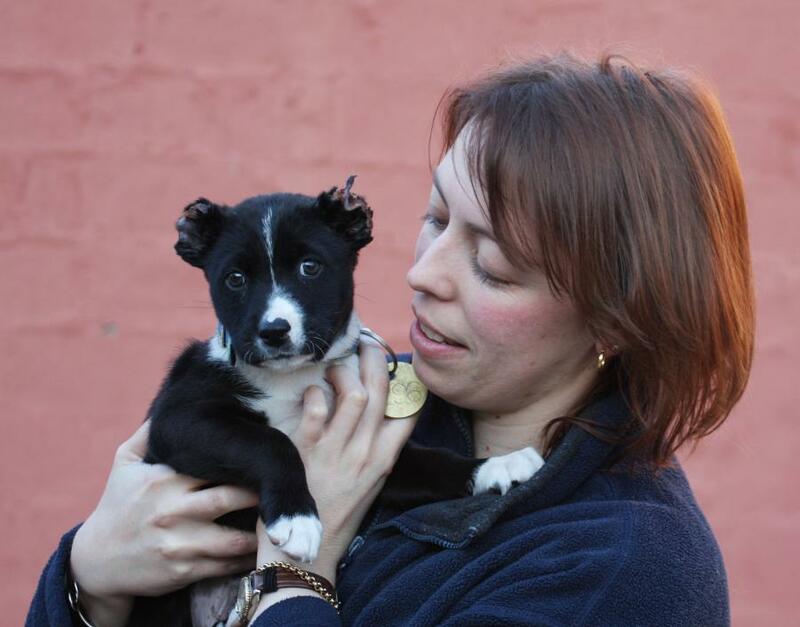 Eight-week-old Staffy cross Border Collie, Buckley, is the victim of a recent act of despicable animal cruelty. Last week, Buckley was found in a schoolyard in the Brimbank area with bleeding ears and a severed tail. His ears and tail had been cut off with scissors or shears. The puppy was taken to a local vet clinic before being transferred to The Lost Dogs’ Home. The Lost Dogs’ Home and local police are appealing to residents for information about this case. The puppy would have received no anaesthetic and would have made a lot of noise whilst being attacked. Buckley’s litter mates or other dogs in the community may be at risk of similar acts of animal cruelty. If you have any information, please call Crime Stoppers immediately on 1800 333 000. Buckley is currently in the care of staff at The Lost Dogs’ Home. He will be fostered by a senior staff member for some time before he is put up for adoption. Concerned members of the public are urged not to ring the Home regarding when he will be available for adoption. His mental and physical health will take some time to repair. The Lost Dogs’ Home relies on the generosity of members of the public to rescue and care for abused puppies like Buckley. If you would like to help the Home with its vital work in rehabilitating lost and abandoned dogs and cats, please make a donation. Your kind support is greatly appreciated, most of all by animals needing a second chance like Buckley.